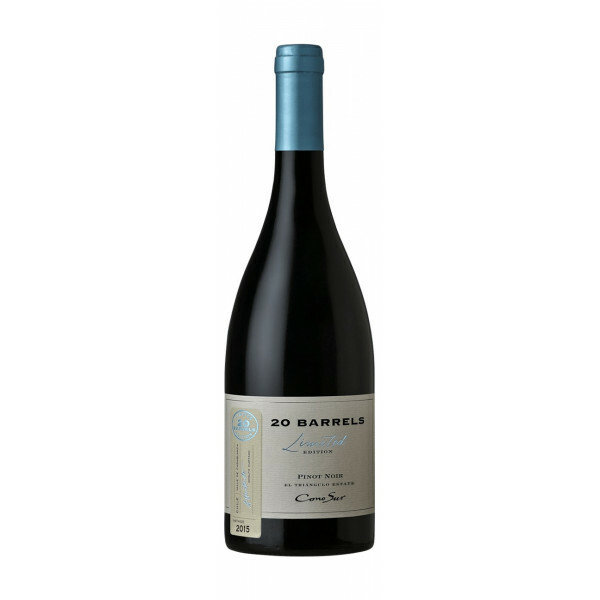 An elegant and voluptuous Pinot Noir with a bright ruby red coloring. The nose presents amazing finesse and complexity, where notes of fresh cherry, strawberry, raspberry and plum, mingle with background hints of leather. Outstanding extraction and a deliciously long and soft finish. This sophisticated and complex wine is the result of New World fruit vinified according to traditional Burgundy methods.